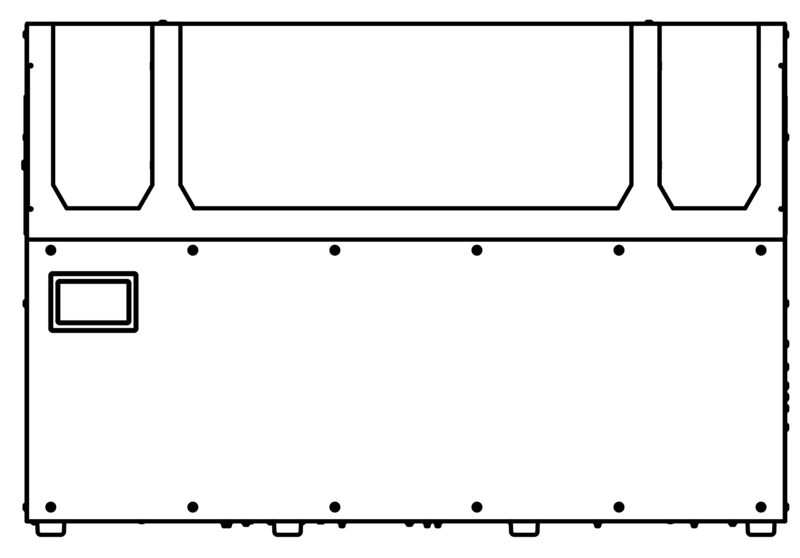 Note: These instructions are for Firmware version 65cd644 and later. 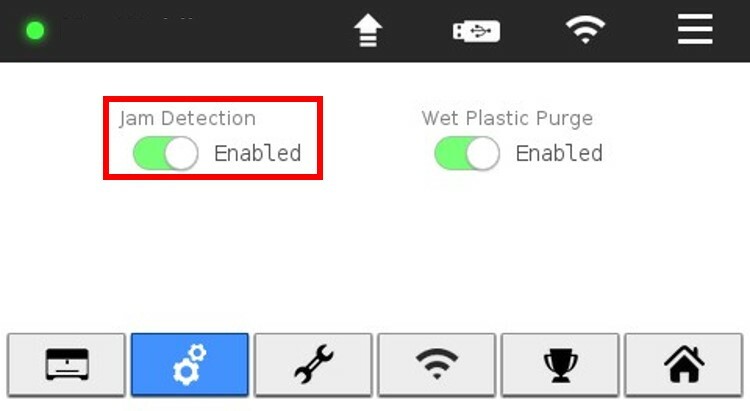 For earlier versions of the firmware, Fiber Jam Detection can be enabled under the Utilities menu on your printer's LCD touch screen. 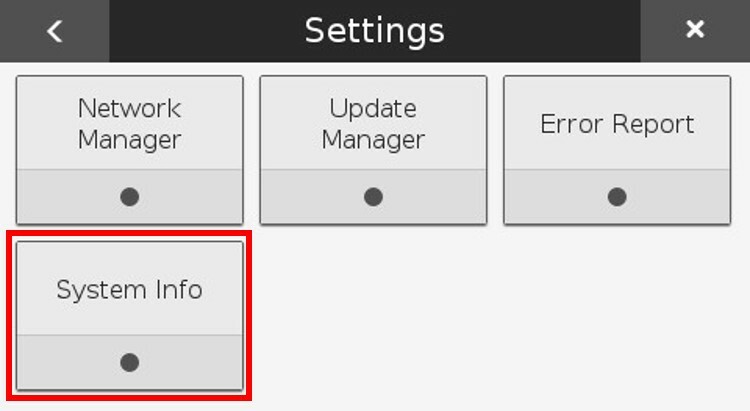 Select the "Settings" tile from the available options. 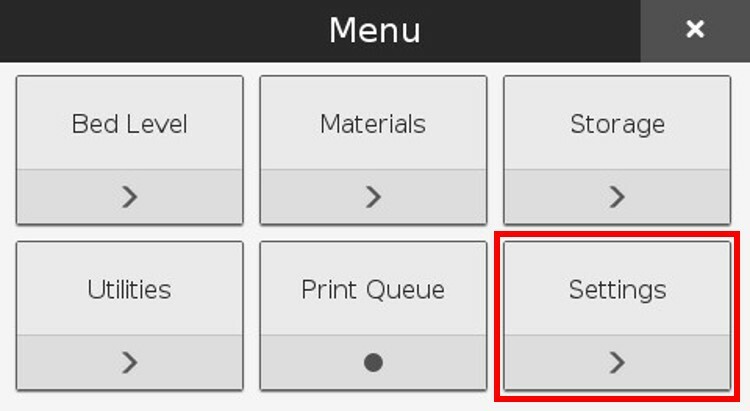 Select the "System Info" tile from the available options. Select the wrench icon from the row of icons at the bottom of the screen. 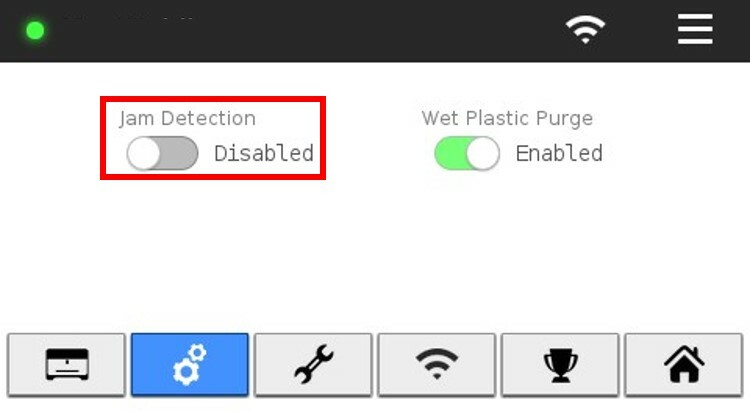 Enable or disable the utility as needed by tapping on the toggle button. 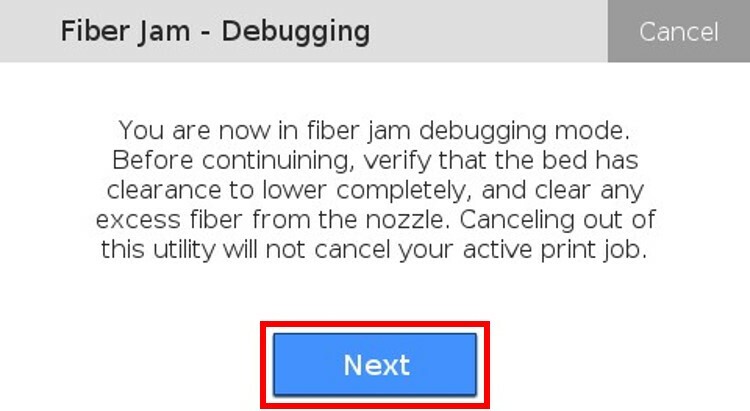 In the event of a suspected fiber jam, your Mark Two printer will stop the print to allow you to resolve the issue. 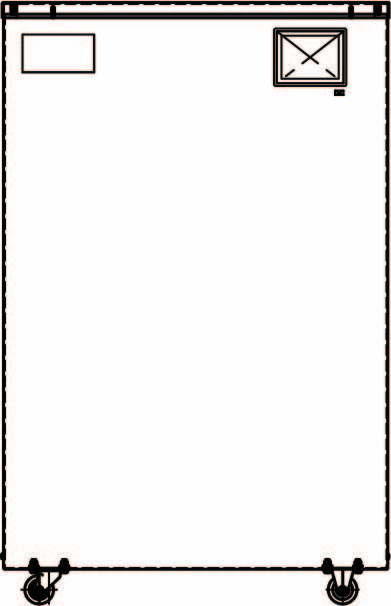 Once a jam is detected and corrected, the print can resume from where it stopped. 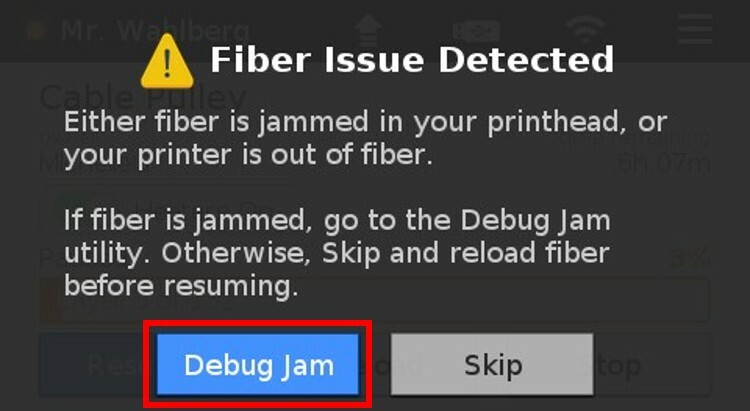 Press the "Debug Jam" button on the printer's touch screen. 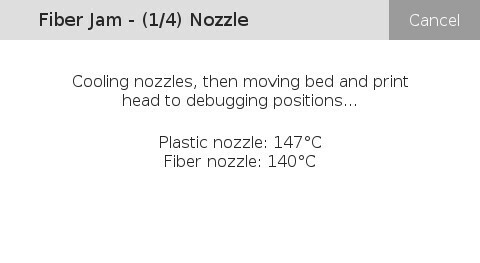 Ensure that the print bed has clearance to lower completely and clear any excess fiber from the nozzle, then press "Next" on the printer's touch screen. Wait for the nozzles to cool completely. 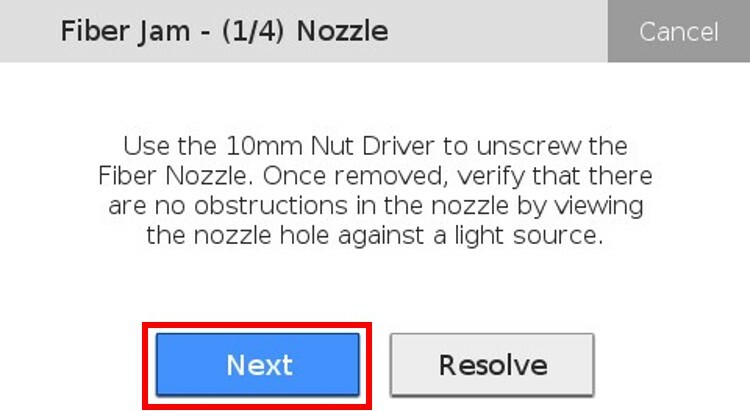 Use the 10mm Nut Driver to unscrew the fiber nozzle and check the nozzle for any obstructions, then press "Next" to continue debugging. 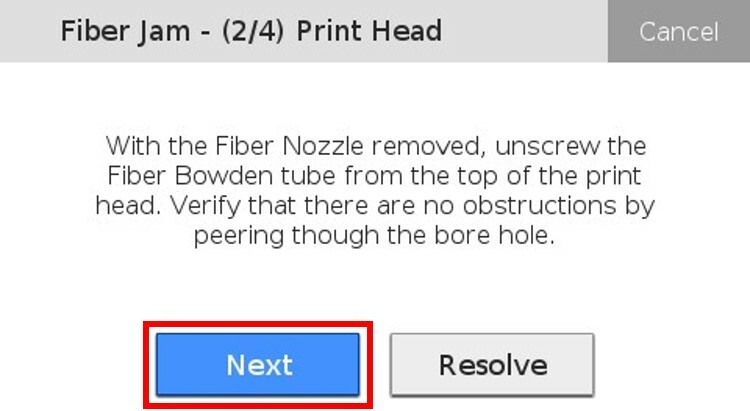 Remove the Fiber Bowden tube from the print head and verify that there is nothing jammed in the fiber nozzle channel in the print head, then press "Next" to continue with debugging. 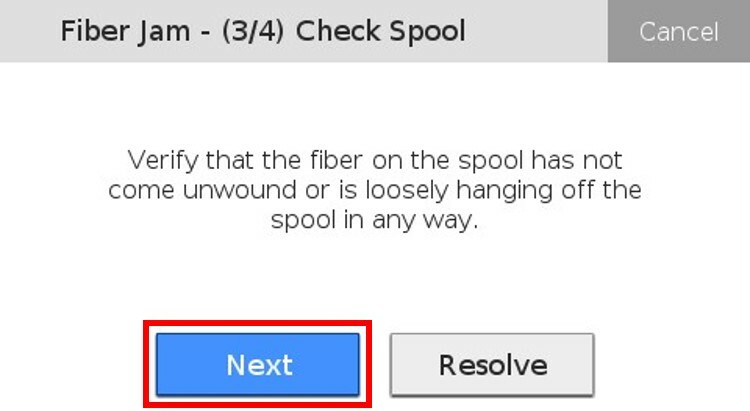 Verify that the material on the fiber spool is not tangled or becomming unspooled, then press "Next" to continue with debugging. 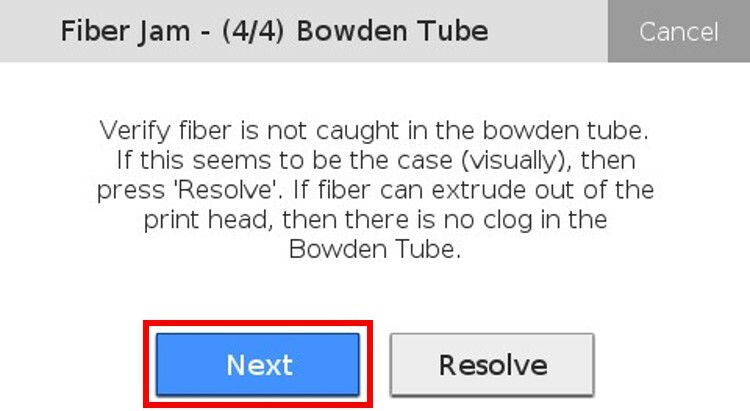 Verify that the fiber is not caught in the Bowden tube and press "Next". 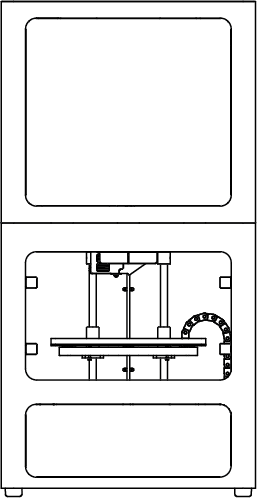 Ensure that there is nothing in the way of the print bed and head returning to their homed position. 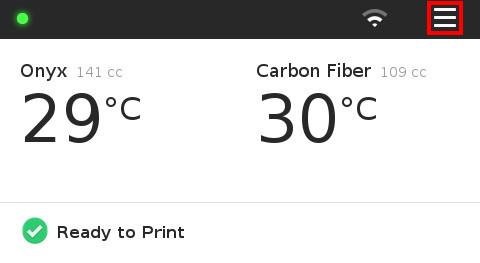 Follow the rest of the on-screen prompts to return to the pause screen on your printer.